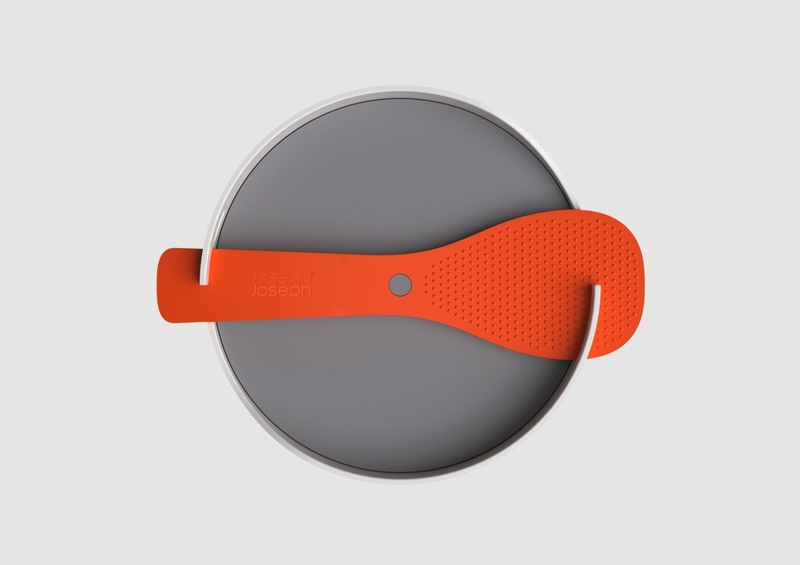 Youmeus has designed a range of products for Joseph Joseph with the aim of helping consumers create better quality meals that emphasise versatility, multitasking and convenience. 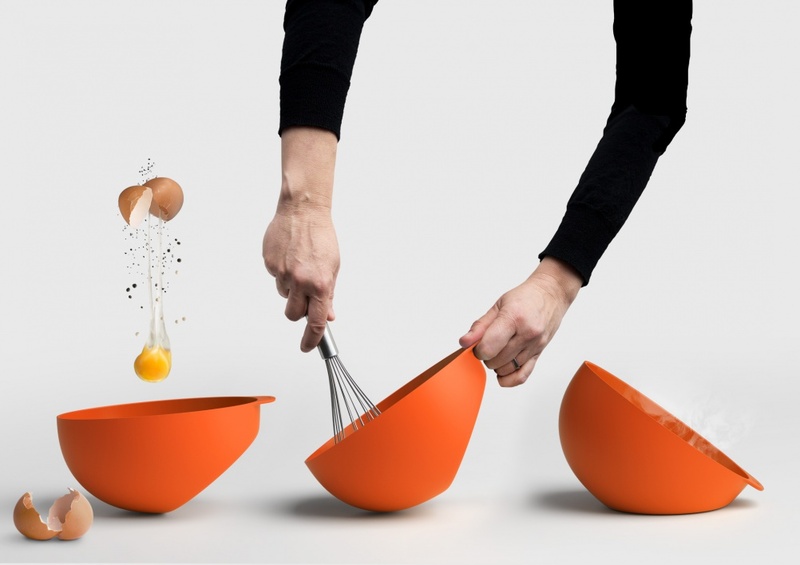 Homewares brand Joseph Joseph has turned to industrial design consultancy Youmeus to help it enter the microwave cookware category with the aim of changing consumer perception of microwave cooking. 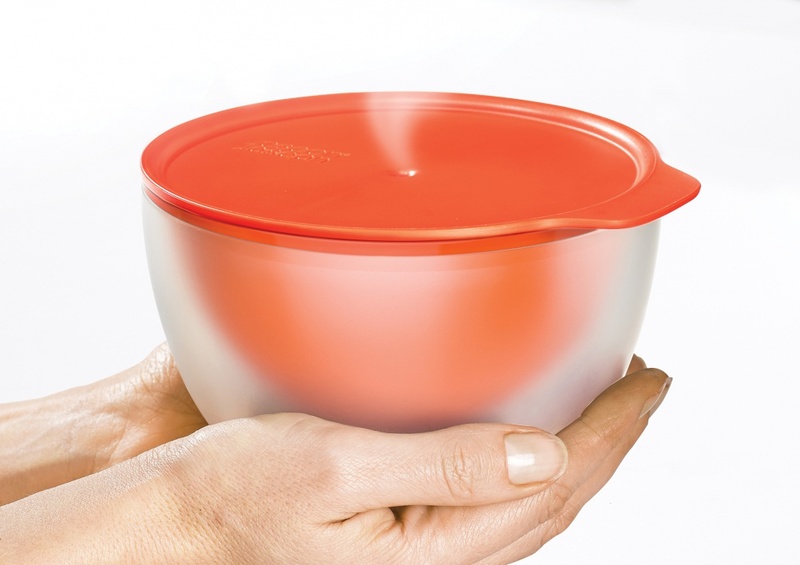 Youmeus director Chris Christou says that the consultancy first interrogated the world of microwave cooking gaining consumer insight and carrying out ethnographic research. 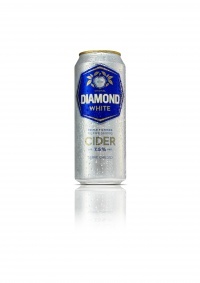 “The microwave has hardly changed since the 60’s but our attitudes to food, cooking and how we work and live has. Our research identified that while 80 percent of households own a microwave, they are rarely used for anything beyond reheating leftovers, cooking ready-made meals and defrosting,” says Christos. 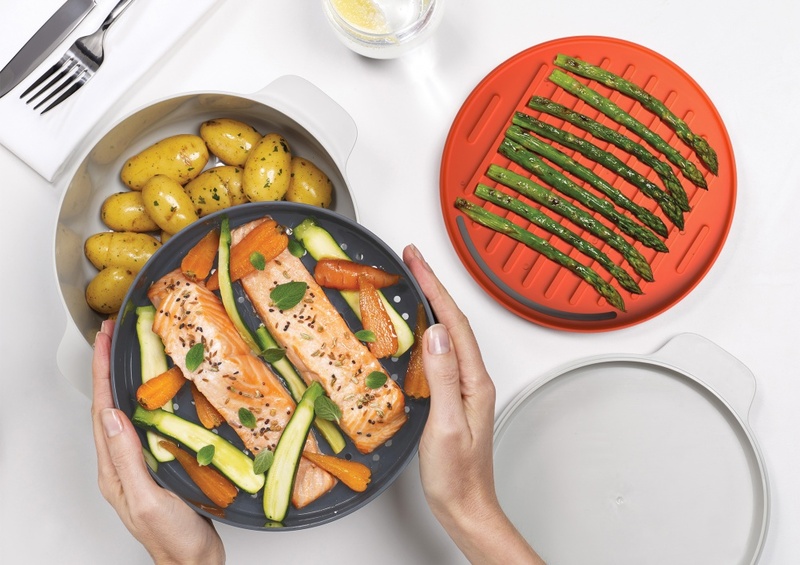 The new product range needed to change this perception and “go further” by allowing people to prepare meals or cook a wider range of food types using their microwave he adds. 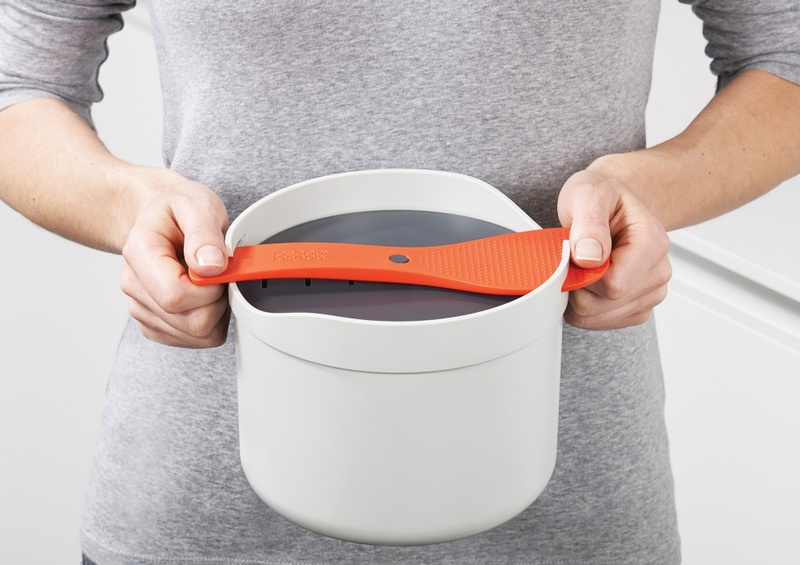 By looking into rice making Youmeus came up with a Rice & Grain Cooker that combines several innovations including a “rice paddle” for stirring that doubles up as a lock for the lid and a carry handle. 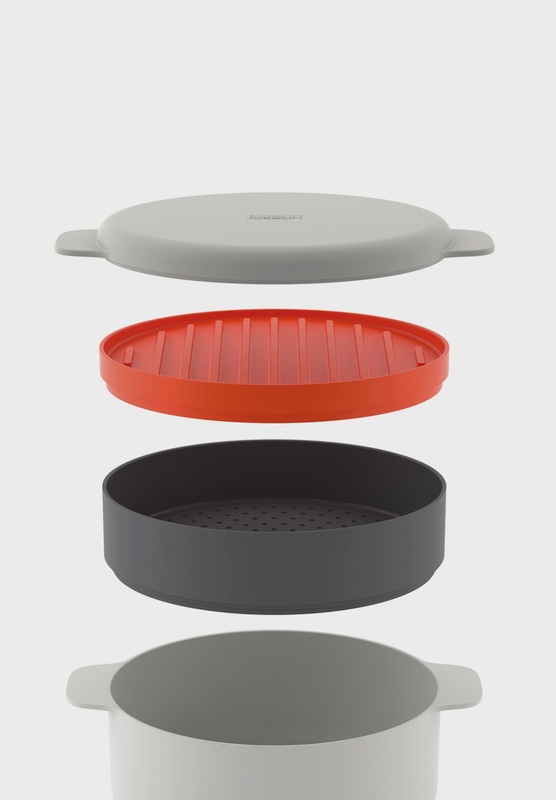 The stackable design means that cooking can be paused and layers added to save time. This means that fish and vegetables can be steamed while pasta or potatoes are cooked simultaneously. 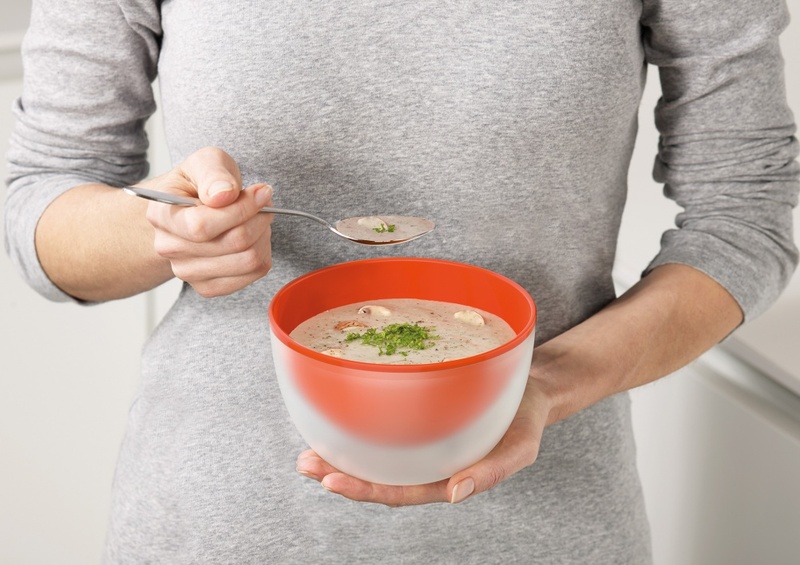 Recognising that the most common use of microwaves is for re-heating Youmeus designed Cool Touch Bowl & Dish, a set of products for leftovers, soups or porridge featuring a double wall – the outer layer of which remains cool to touch. 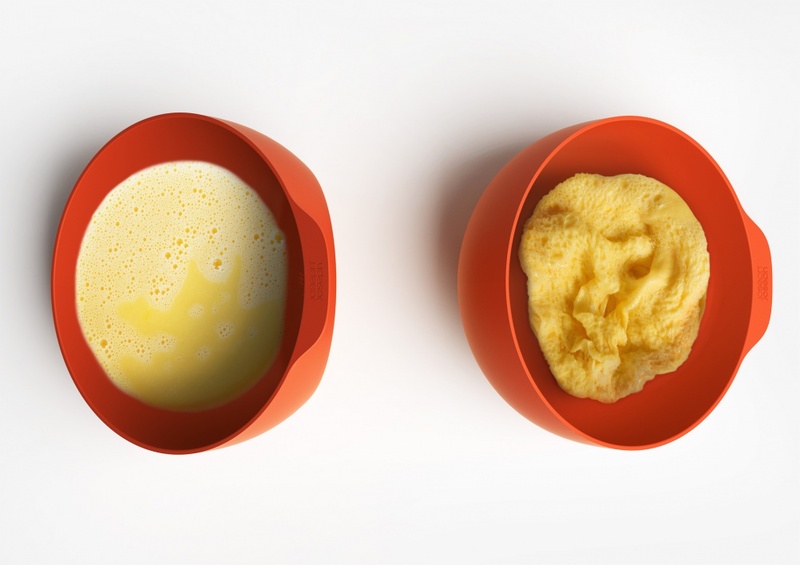 An omelette bowl has been designed to be both a microwaveable vessel and a mixing bowl. 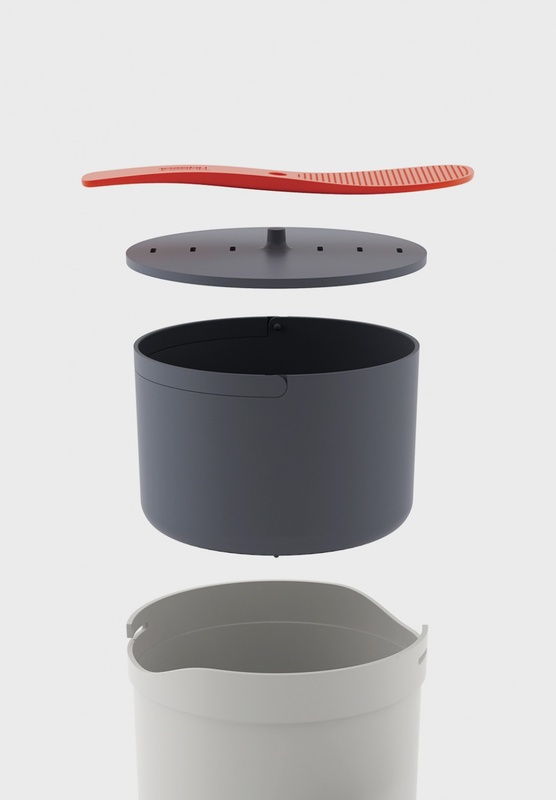 Joseph Joseph always manage to come up with the most clever designs on the market. 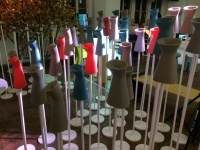 Never contrived and constantly innovative. Great work once again.